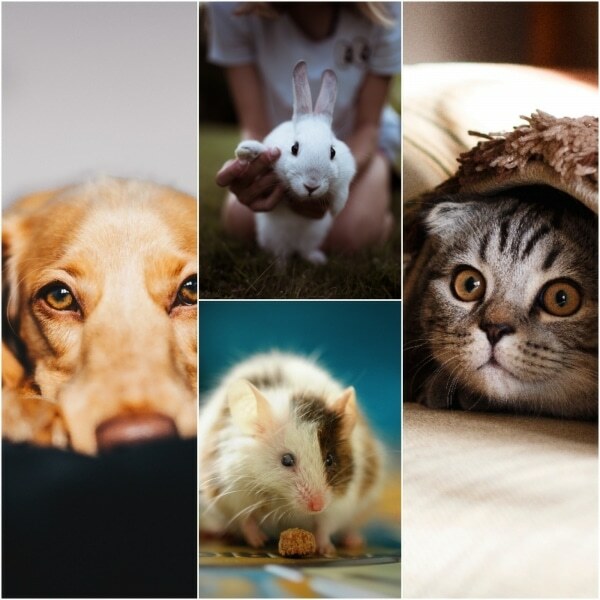 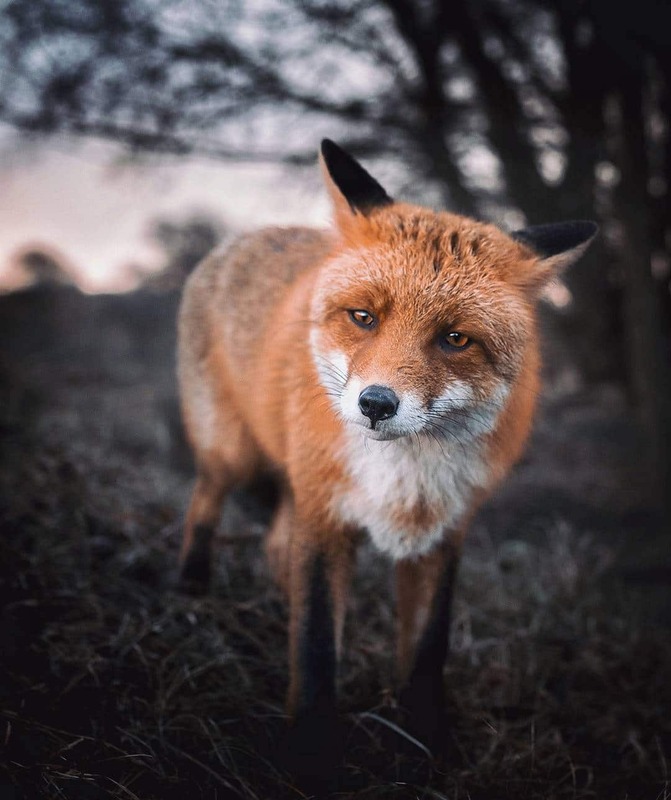 Pairing his passion for photography with his interest in “hanging out” with animals, 21-year-old Ossi Saarinen is dedicated to documenting his encounters with wildlife. 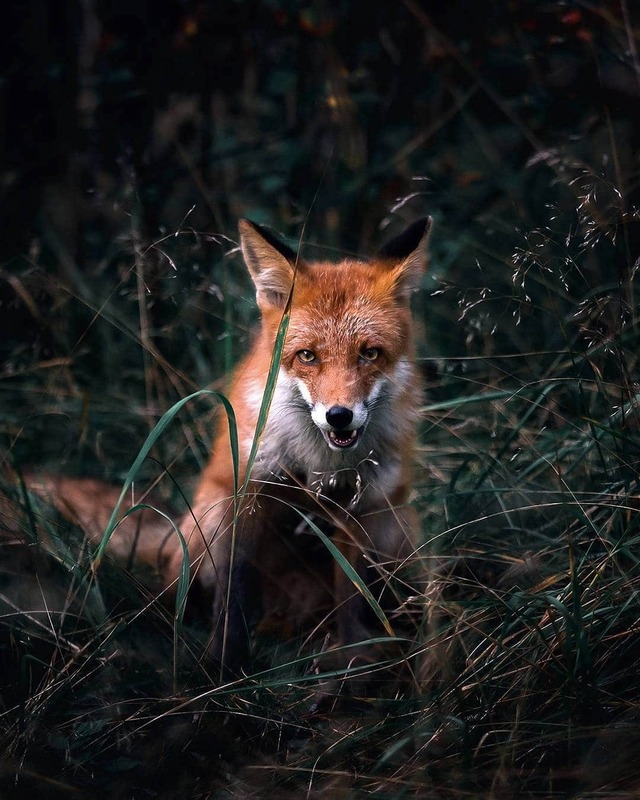 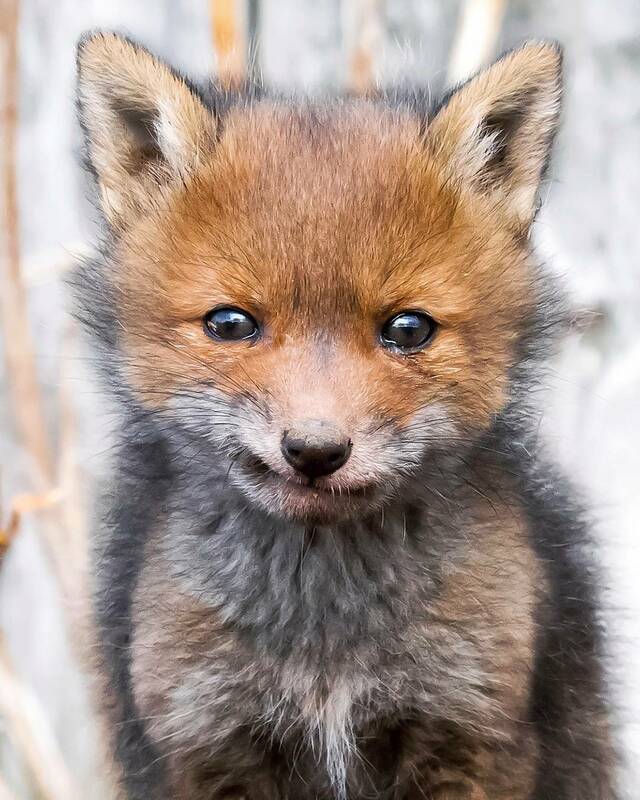 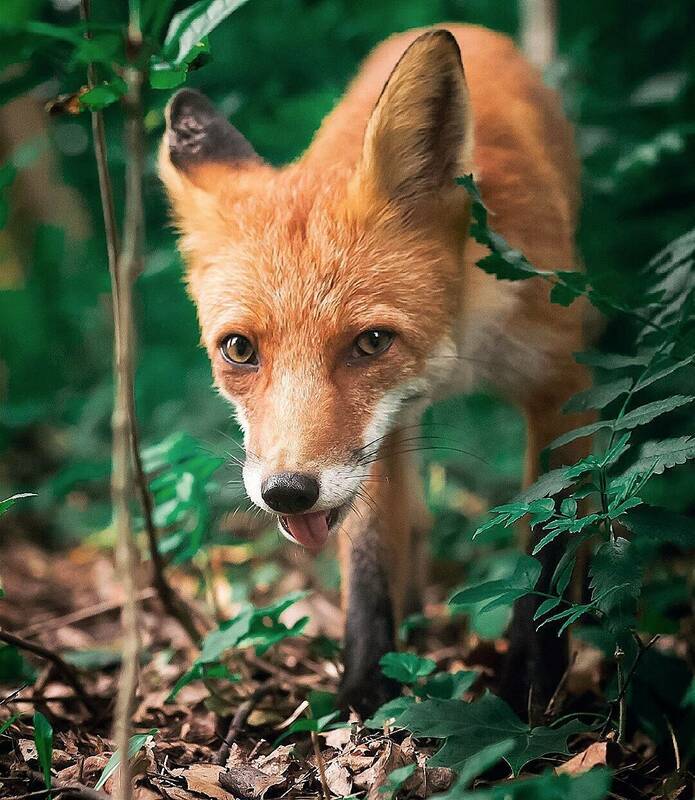 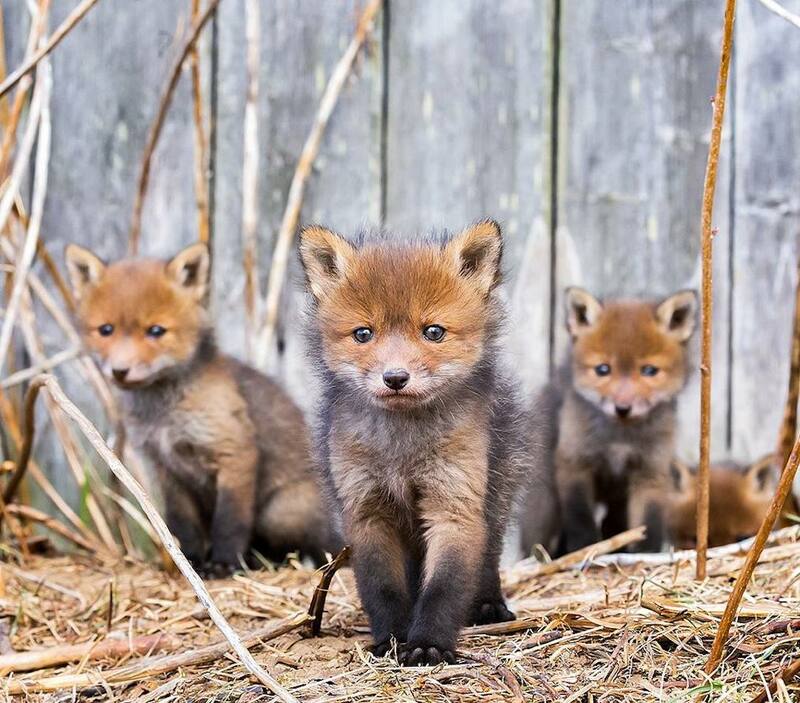 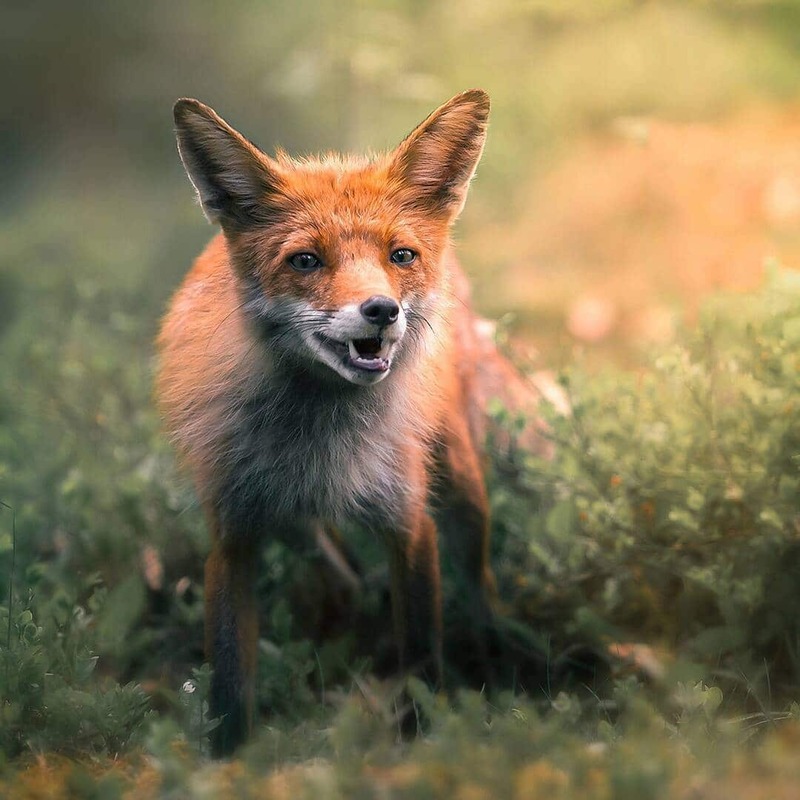 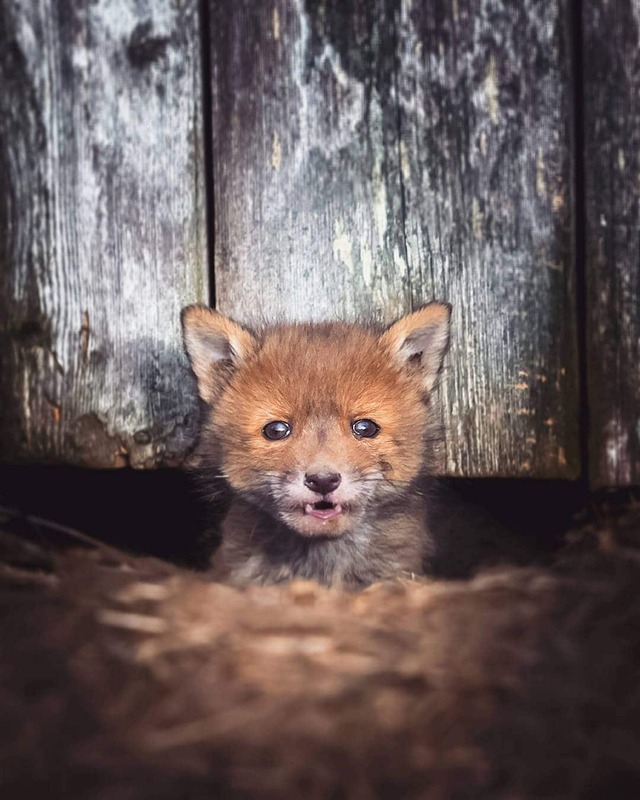 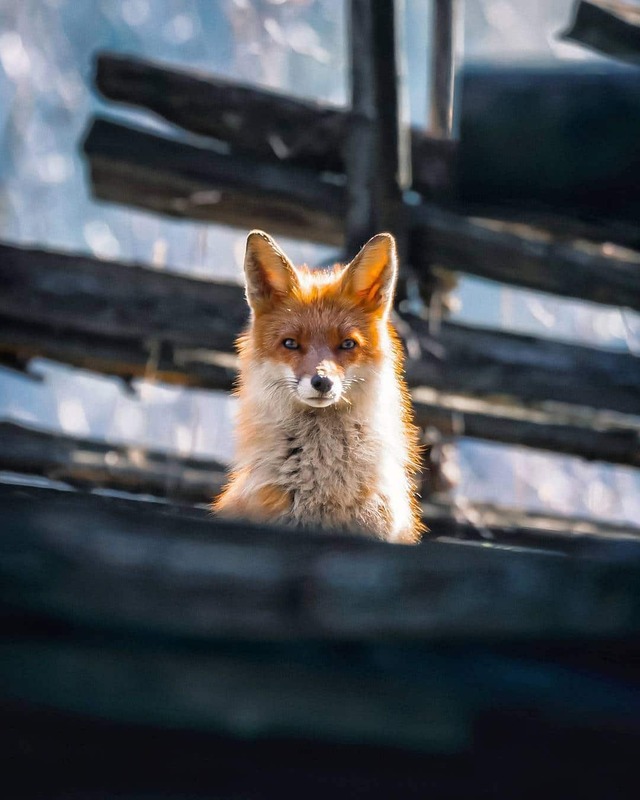 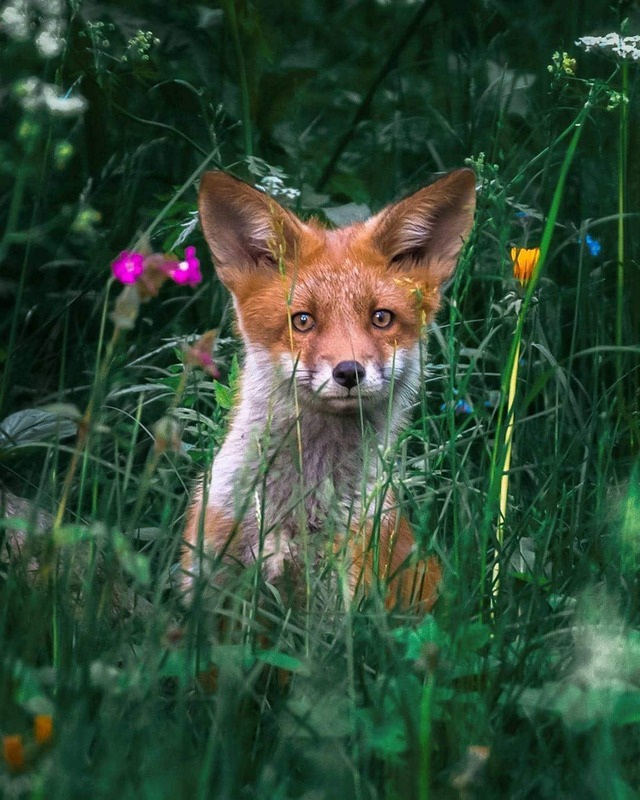 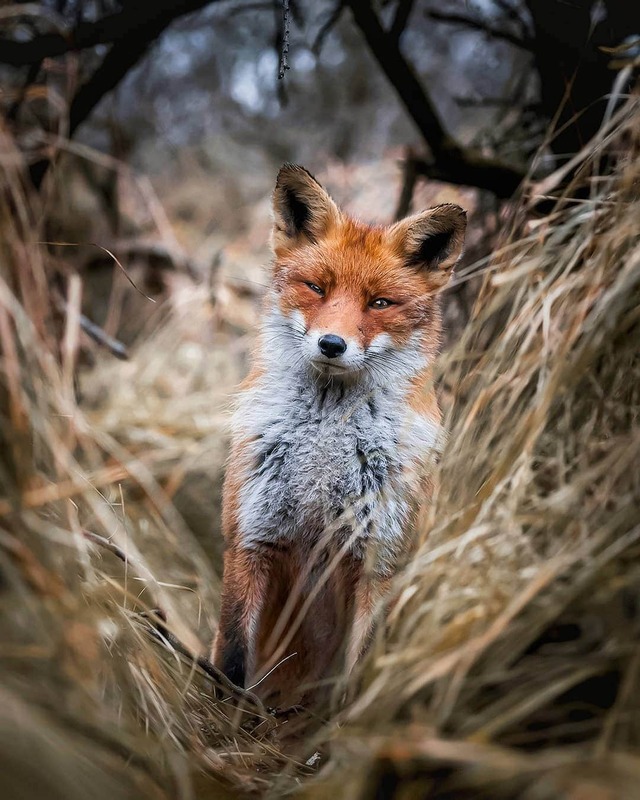 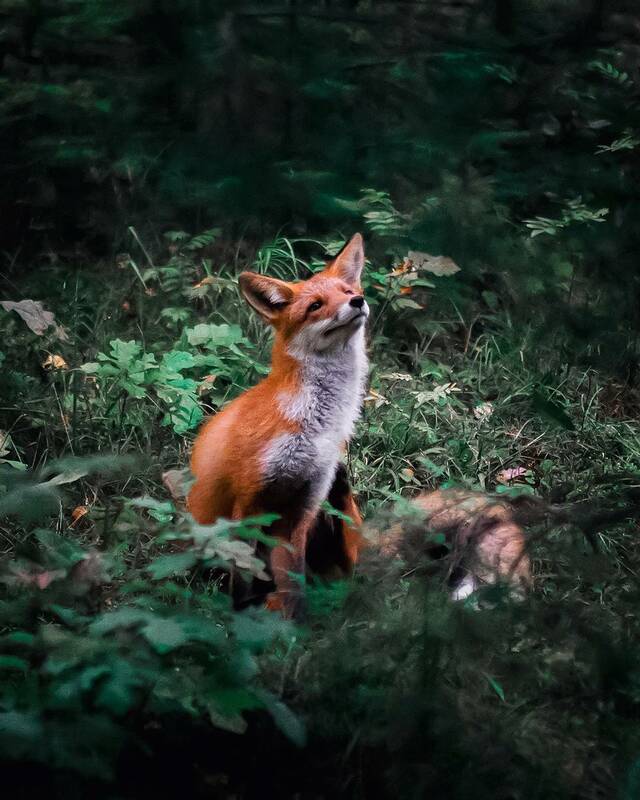 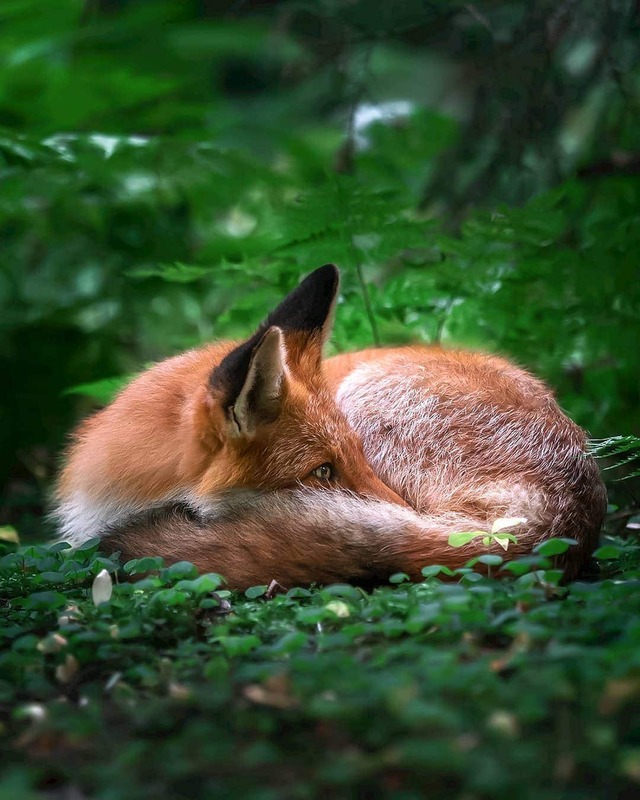 While his body of work stars adorable animals all over Helsinki, the Finnish photographer is particularly fascinated by foxes, as evident in his collection of revealing portraits. 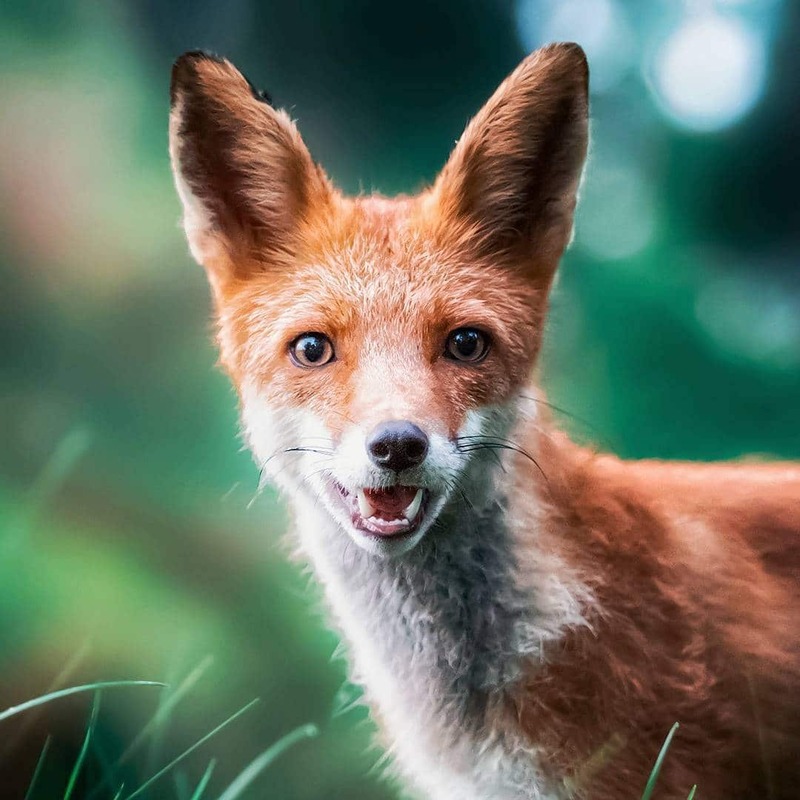 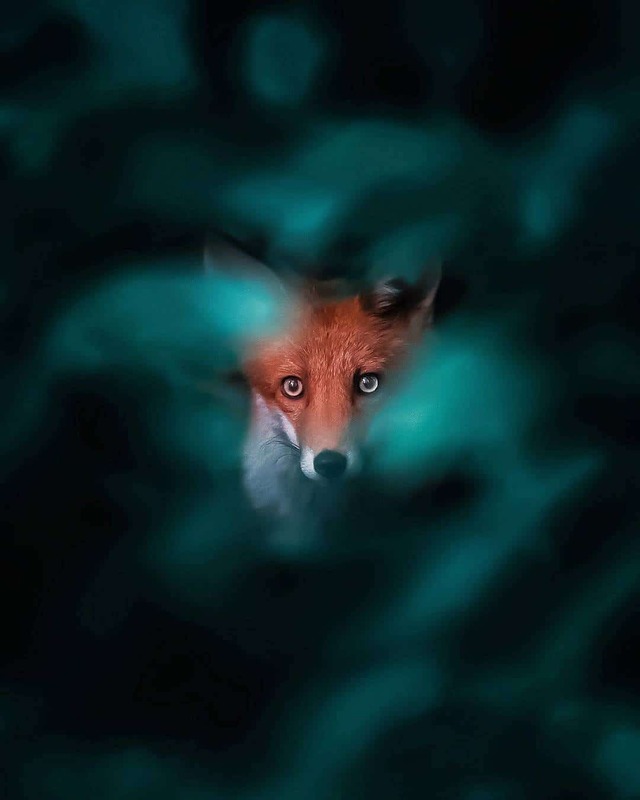 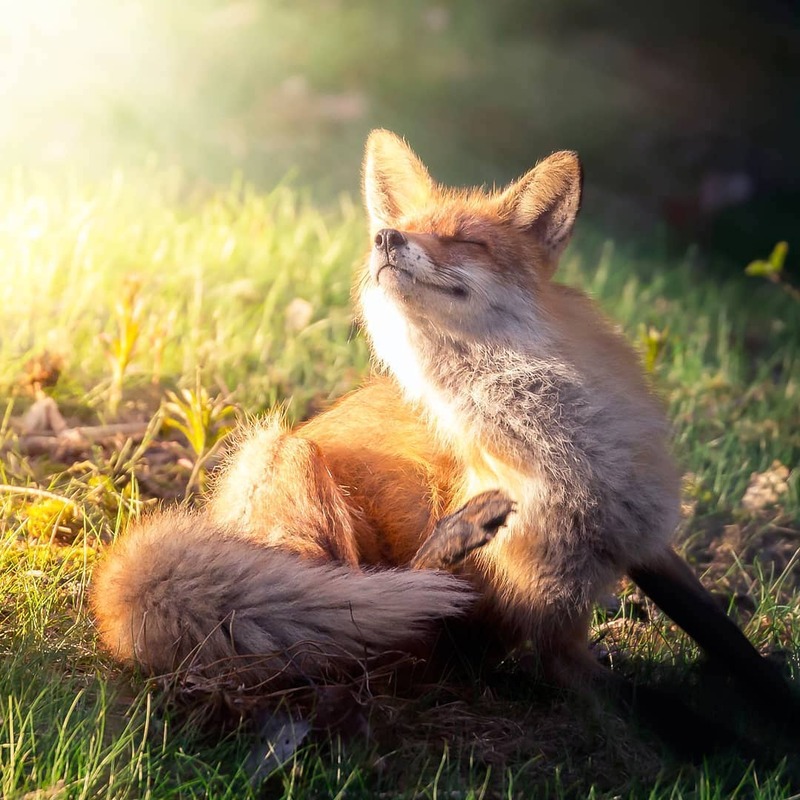 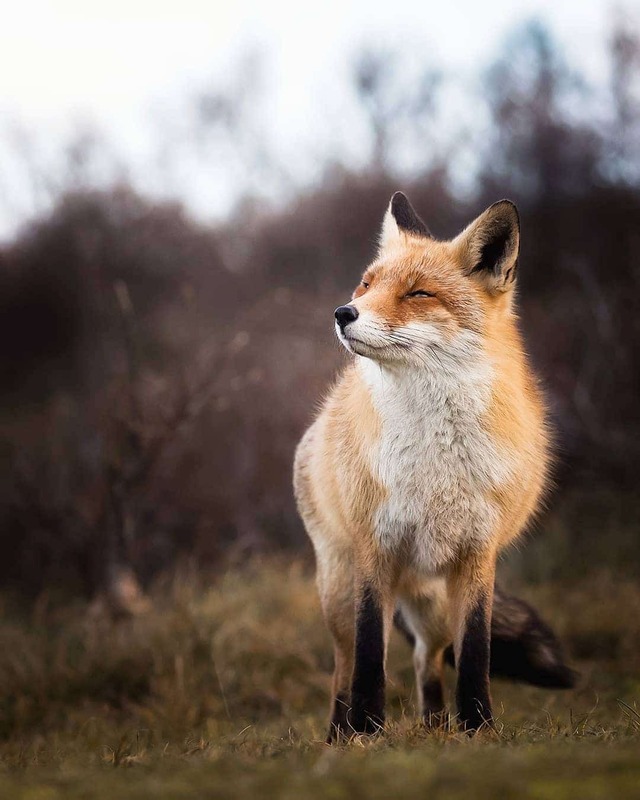 In his ongoing fox portrait series, wildlife photographer Ossi Saarinen captures then diverse and distinctive personalities of the adorable animals. 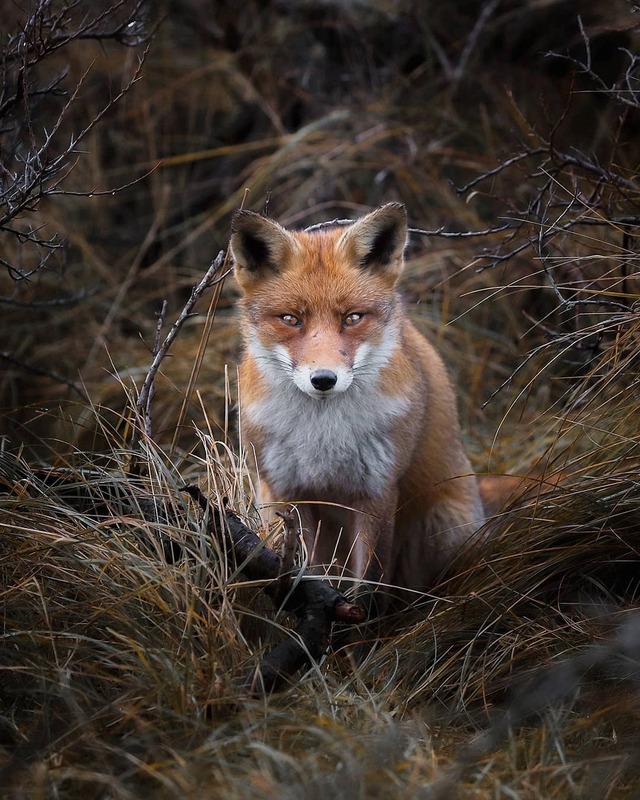 My Modern Met granted permission to use photos by Ossi Saarinen.